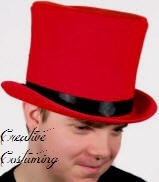 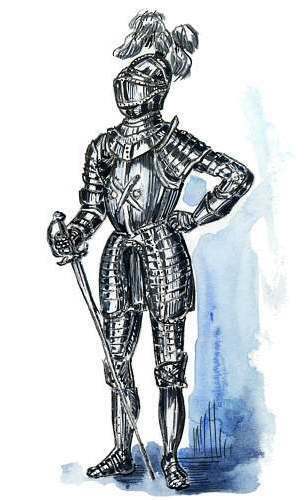 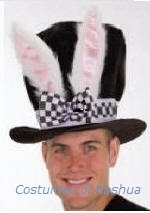 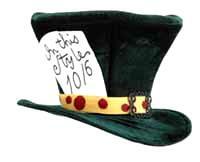 Costume Sales & Rentals for Adults, Plus size, Children. 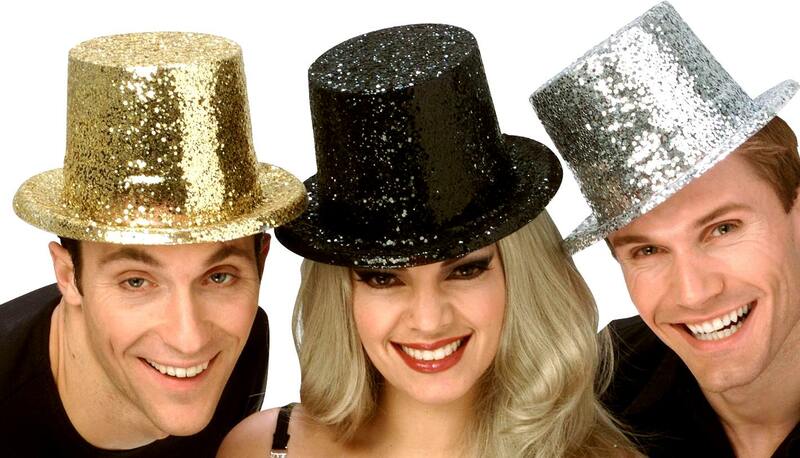 Purim, Theme Party, Theme Wedding & All Occasion. 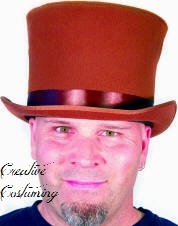 Click links below (left) for other hat styles. 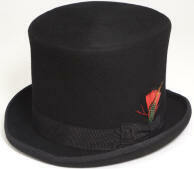 "My Fair Lady" Ascot scene. 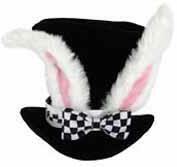 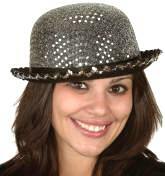 JF16360W.558.36 add $1.50 per hat. 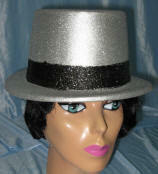 Length Front-Back 11.75" Width side-side 10"
Shown in Grey to highlight the trim & hat band. 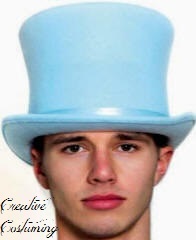 Colors other than black, add .75 per hat. 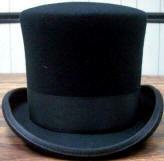 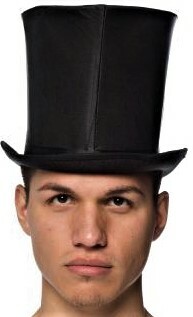 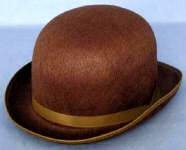 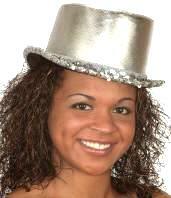 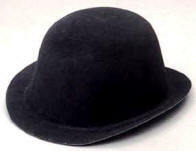 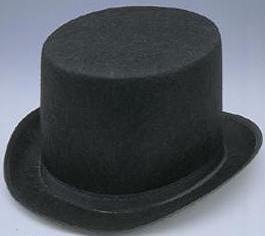 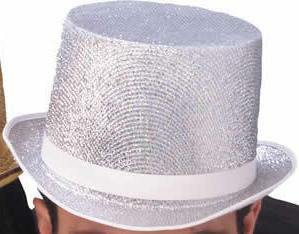 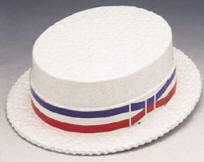 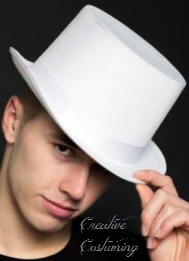 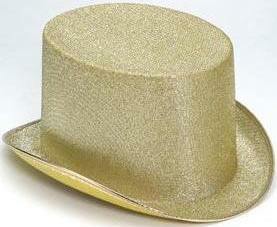 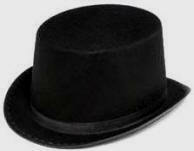 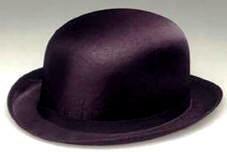 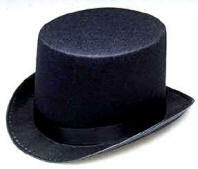 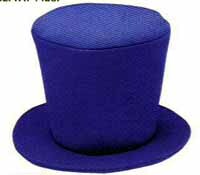 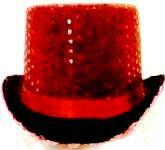 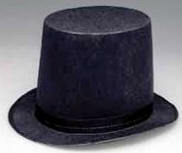 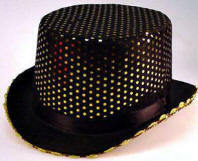 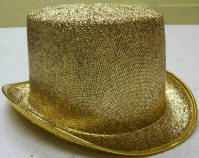 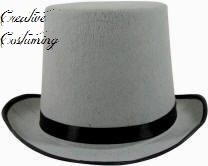 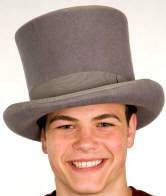 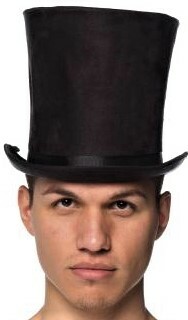 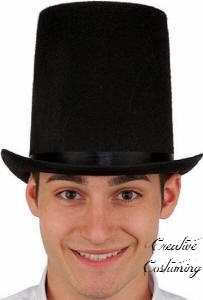 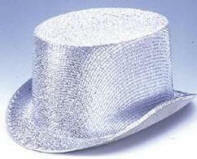 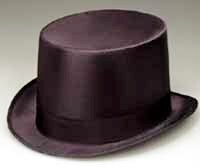 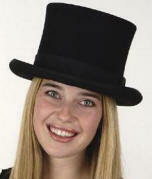 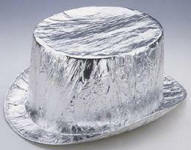 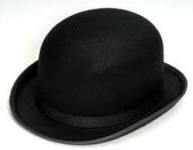 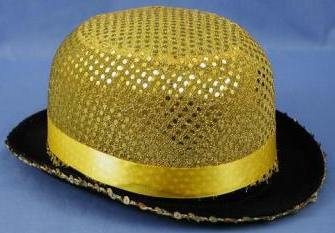 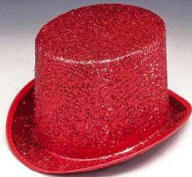 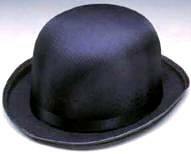 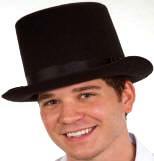 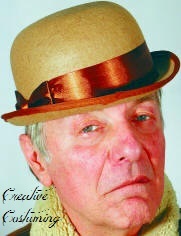 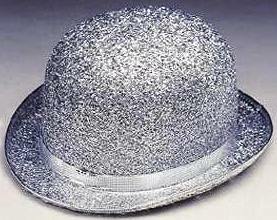 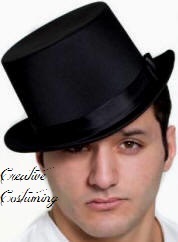 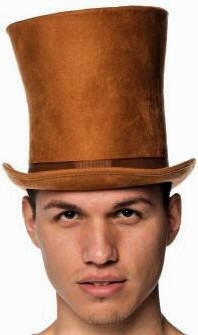 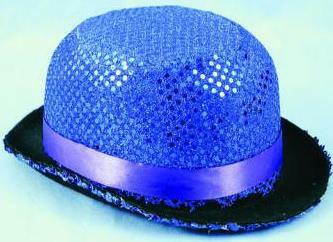 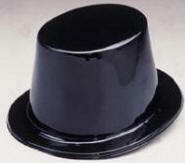 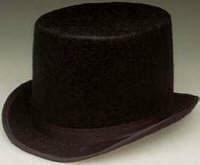 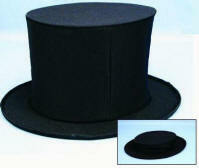 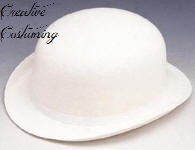 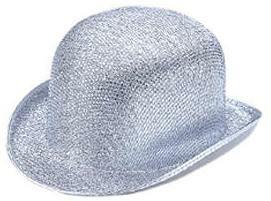 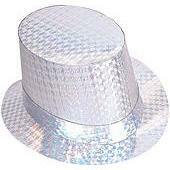 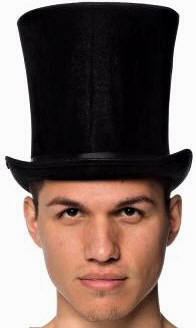 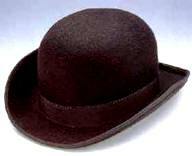 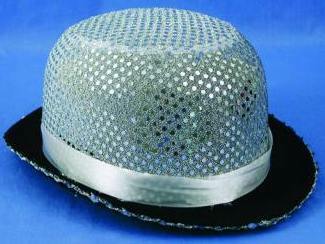 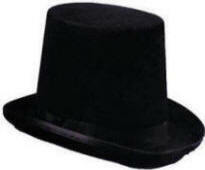 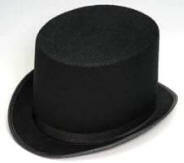 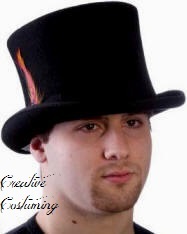 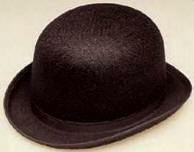 The material on this hat actually is the same fabric as Permasilk Top Hat JF16920 shown below. 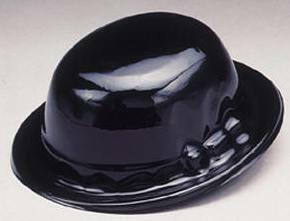 Same as Above but in Black. 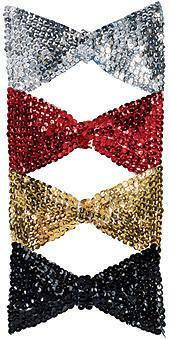 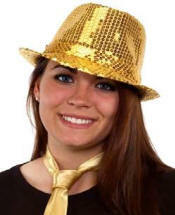 Sequin Bow Tie 3" x 5"
Sequin Dot Bow Tie 3" x 4.75"
5 row stretch sequin belt with gold clasp. 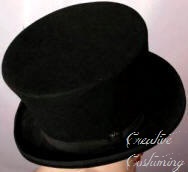 Size: One size - Fits waist 26"-40"
Quarter is for size comparison. 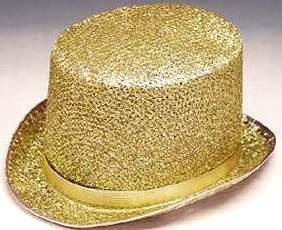 Size: One Size Adult 22"
but it is really glitter. 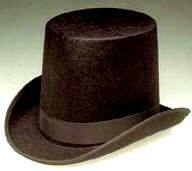 Brim is bendable & 18" across. 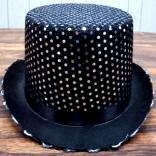 Height is 14" & top is 14" across. 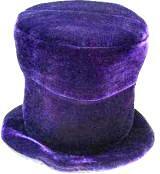 Faux velvet with felt sign attached that says "In This style 10/6". 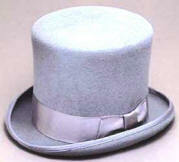 Hidden pocket inside the hat that can be stuffed to hold the top up straight. 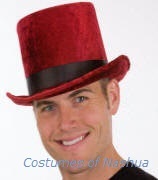 Faux velvet w/long realistic snow fur ears. 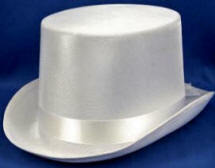 The brim is 14" across and is bendable. 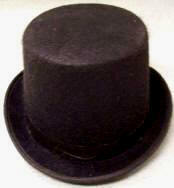 The height is 9" & the top is 10" across. 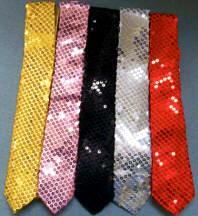 Matching tie also available, see below. 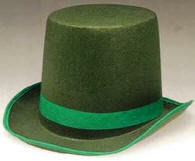 Matching hat also available, see above. 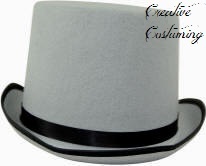 Minimum order 24 pieces per color. 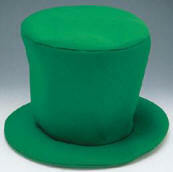 Colors other than Black add $1 per hat. 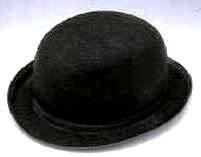 Color Black & Grey also available in Child One Size. 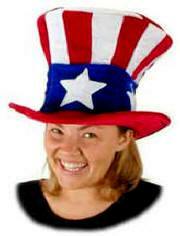  Colors other than Black JFEX479NB.558.95 add $1 per hat. 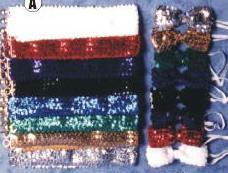 Minimum order 6 pieces per color. 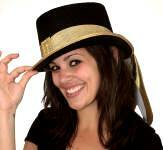 Limited Availability - See JFEX477 Above. 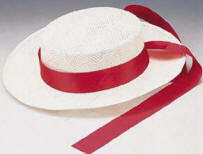 Two Tone Red/Black Stripe Grograin Ribbon Band Trim w/Bow. 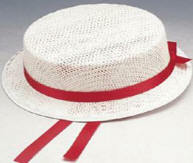 Material: 10/11 mm Laichow Braid. 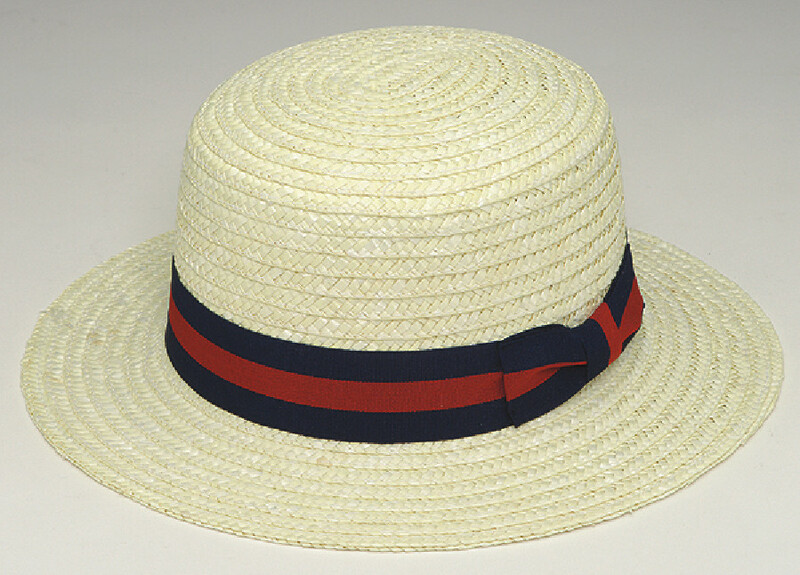 Beautifully woven natural straw w/Blue/Red hat band. 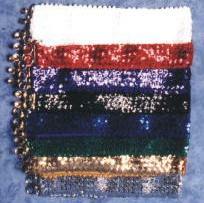 Inside sweat band for comfort. 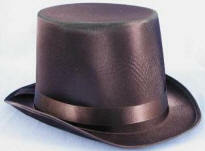 Darker then shown - similar in color to hat below. 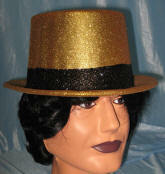 Great for "The Music Man"
5 Piece min order for shipping. 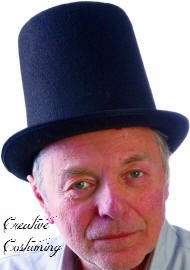 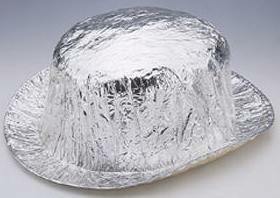 Pressure Sensitive to Easily Reduce Hat Size. 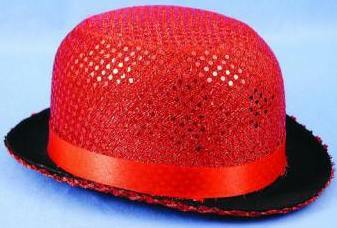 Discontinued but still available in Red only. 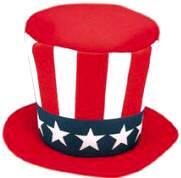 We Ship Purchases Worldwide & Rentals Nationwide.